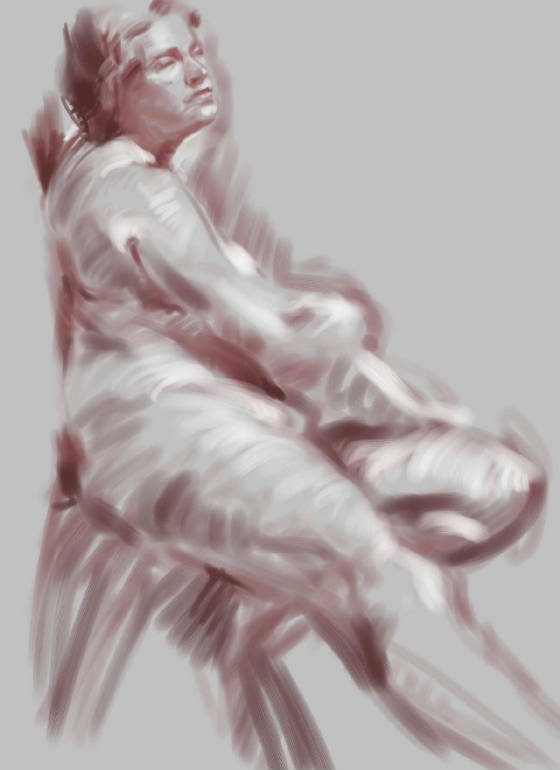 Taking from the great western academic tradition, we will survey various ways to draw the undraped model. We will approach this challenging subject by working from the intuitive through the analytic. Find the sketching technique that works best for you. Some basic drawing experience required.